Love the sentiment. Love the papers! 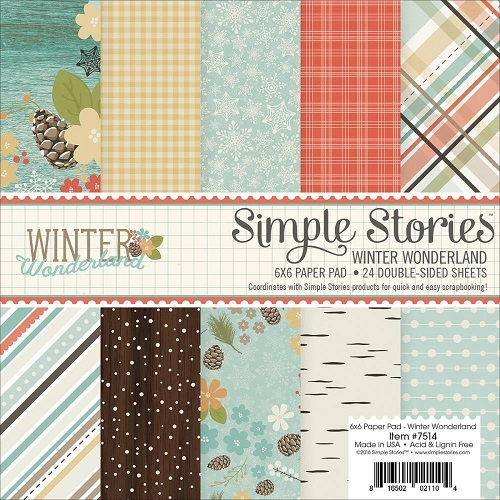 LOVE this paper collection – these are just wonderful papers for the winter season! The entire collection is FABULOUS!!! 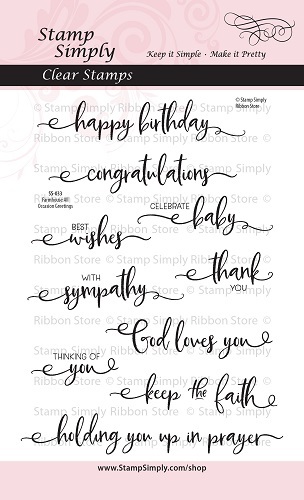 Find more items in stock from Simple Stories here. 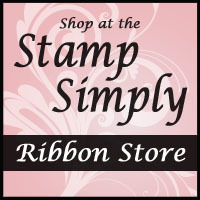 All items used for the above project available at The Stamp Simply Ribbon Store. 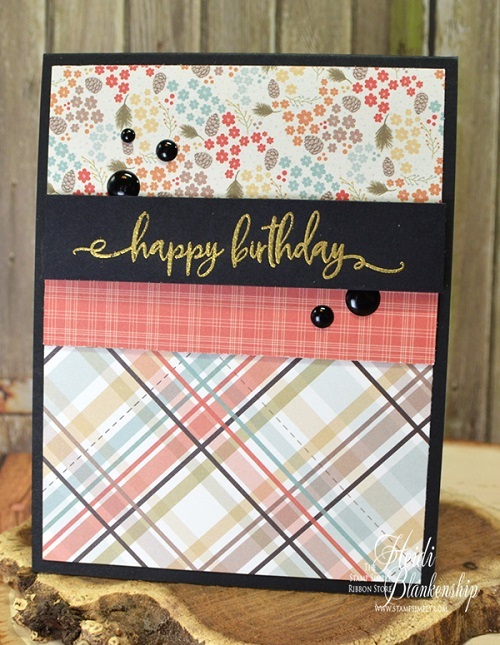 Please join us again tomorrow for some more wonderful inspiration using the NEW sets in this Release!